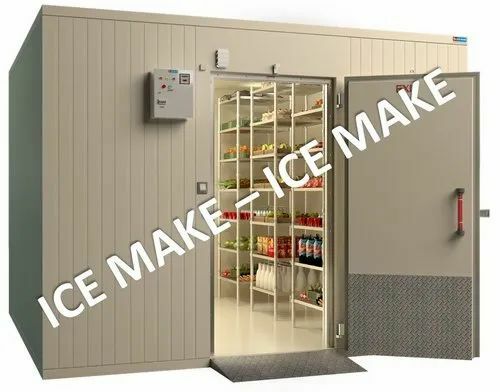 ICE MAKE REFRIGERATION LIMITED, has been successfully satisfying the needs of the valued customers since inception. It has a humble beginning trying to fulfill the requirements of refrigeration equipment. We deliver the best quality.